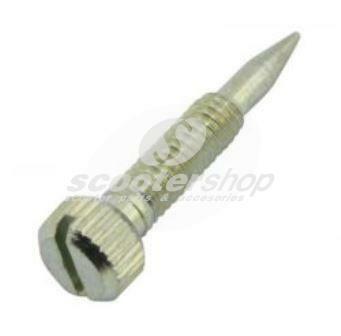 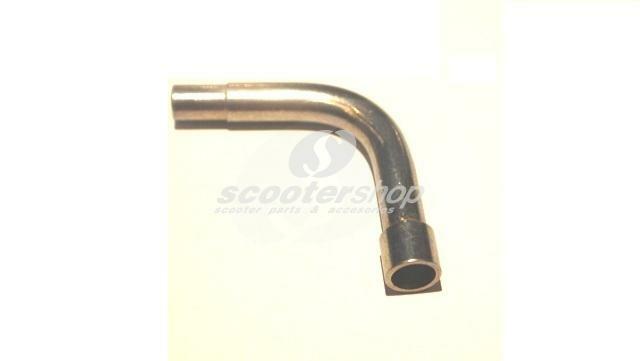 Angled tube for choke cable for Lambretta I - II - III series. 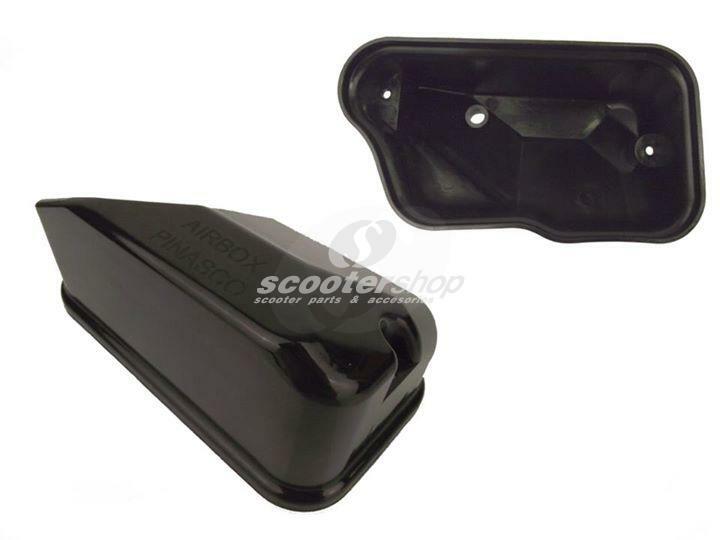 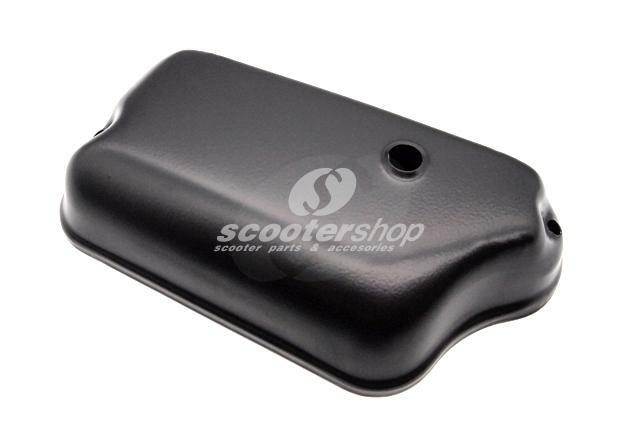 Black carburator cover for Vespa Px-Pe (until 1984), Sprint, Rally, Vbb, Vba, Gt, Ts. 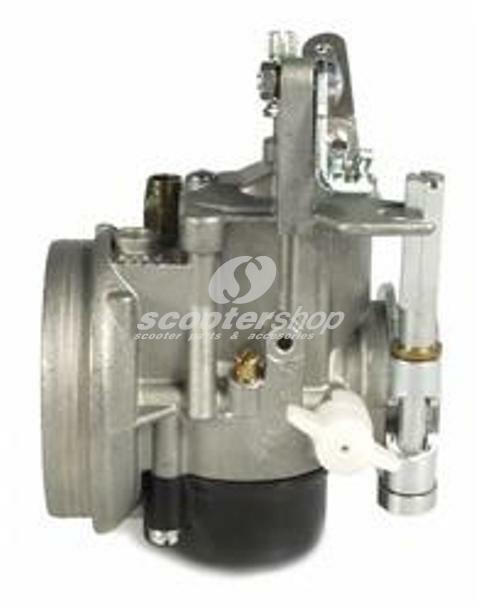 For carburators without separate lubrication. 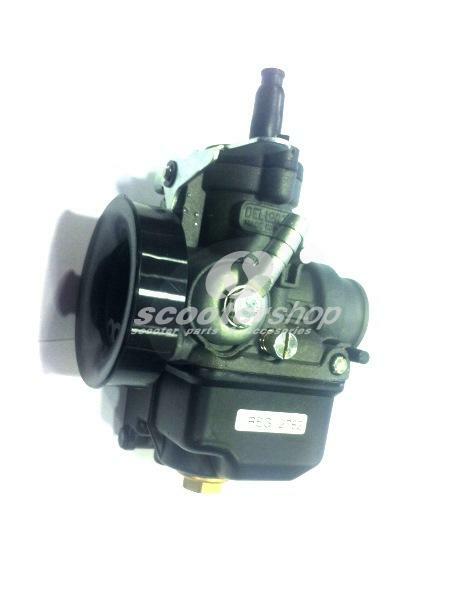 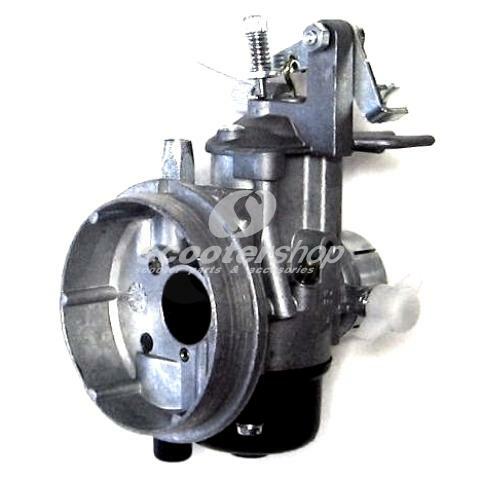 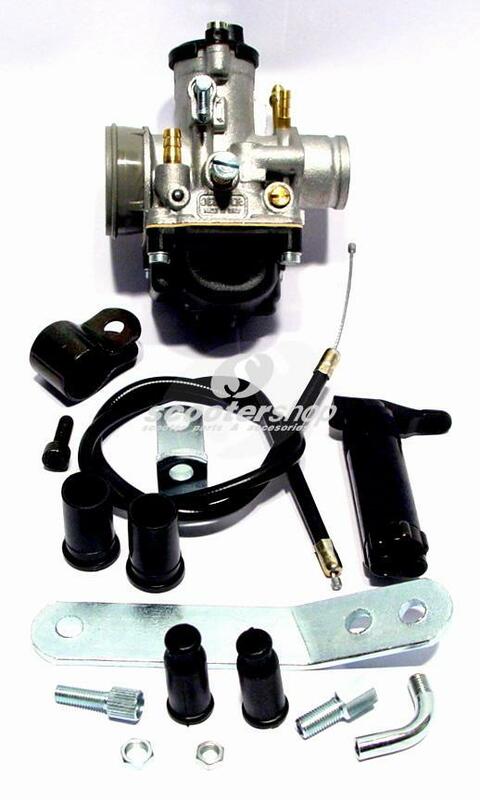 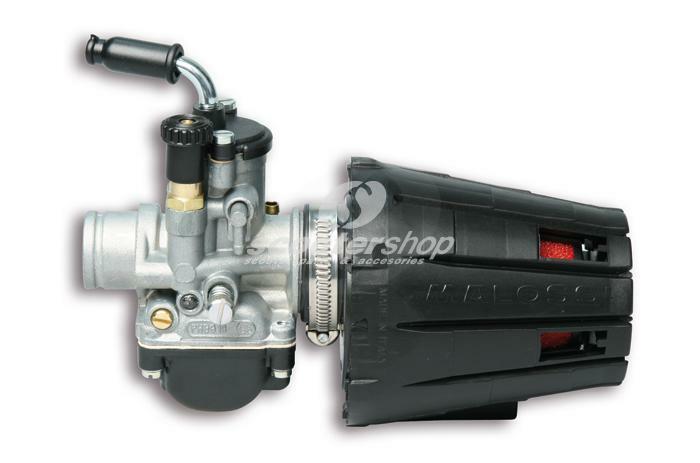 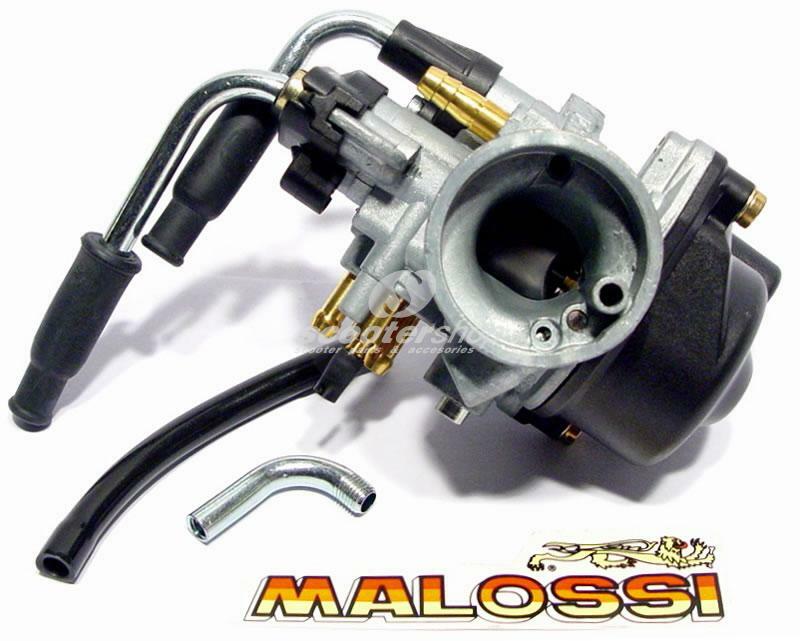 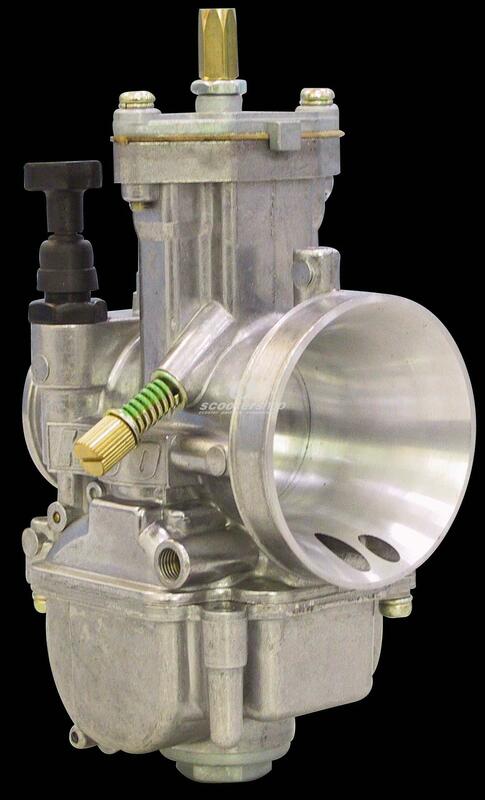 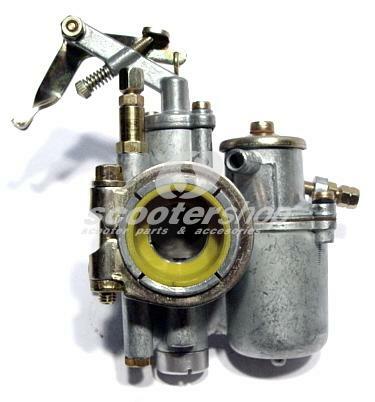 Carburator PINASCO racing 26 / 26 ER, for Vespa PX with oil pump. 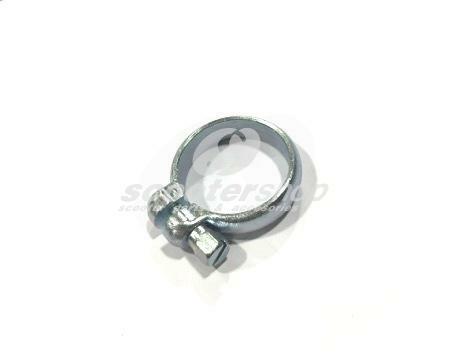 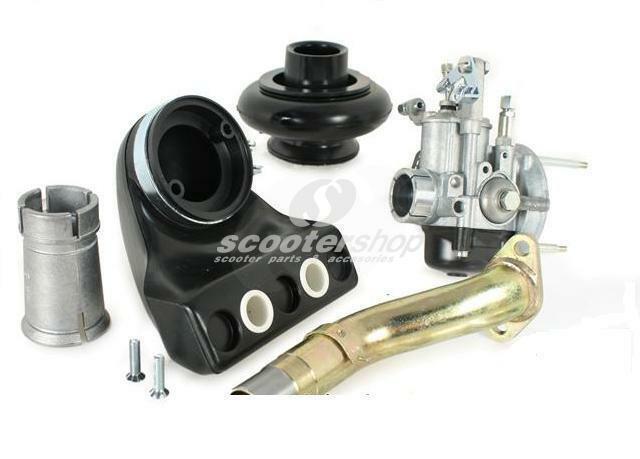 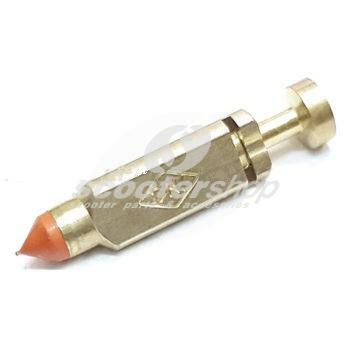 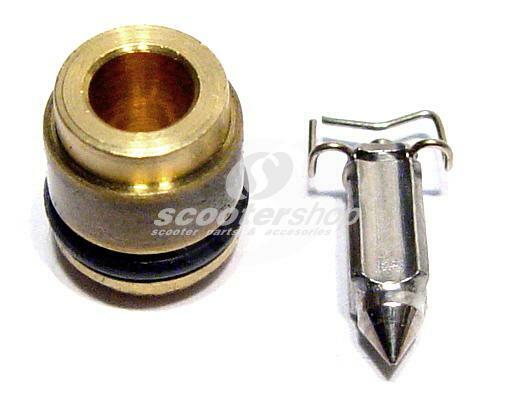 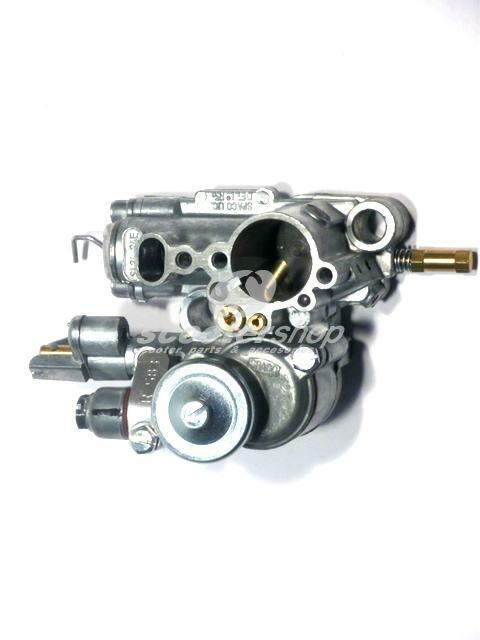 Carburator PINASCO racing 26 / 26 ER, for Vespa PX without oil pump. 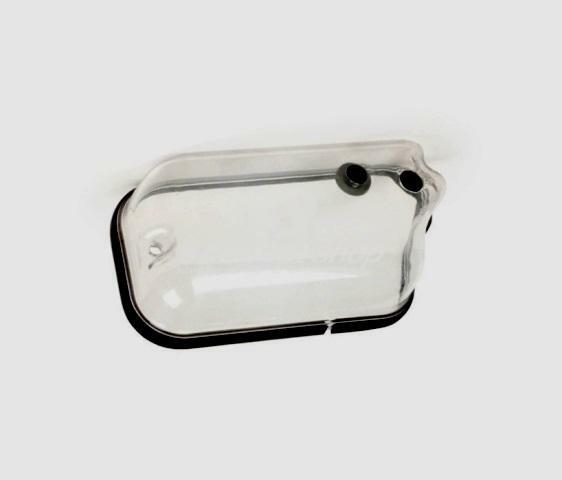 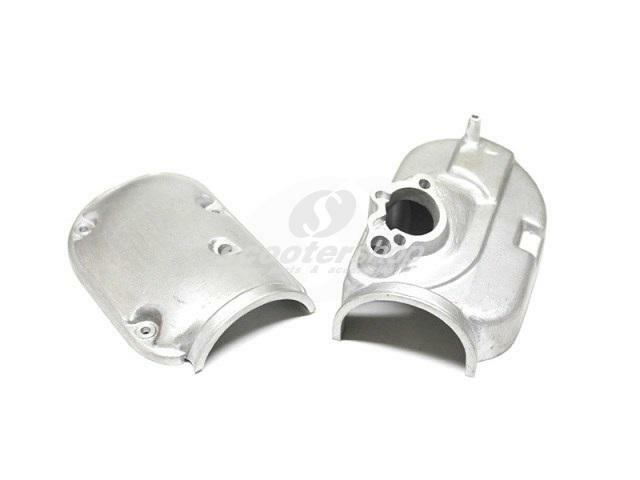 Carburettor box cover stainless steel without oil pump, for Vespa VNB, TS, VBA, VBB, Super, Rally, P125-200E (untill 1988), PX125-200E, T5 (untill 1988). 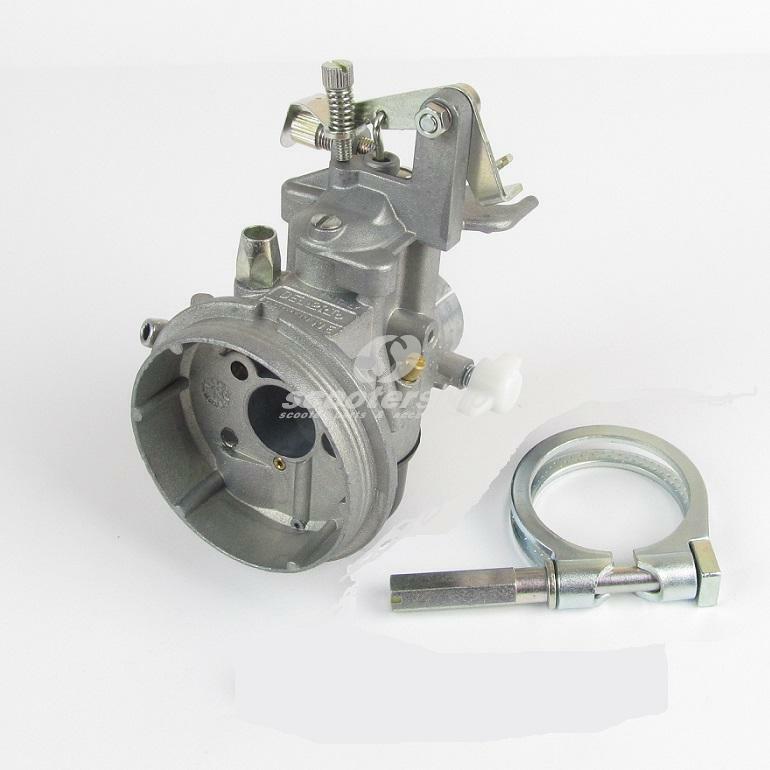 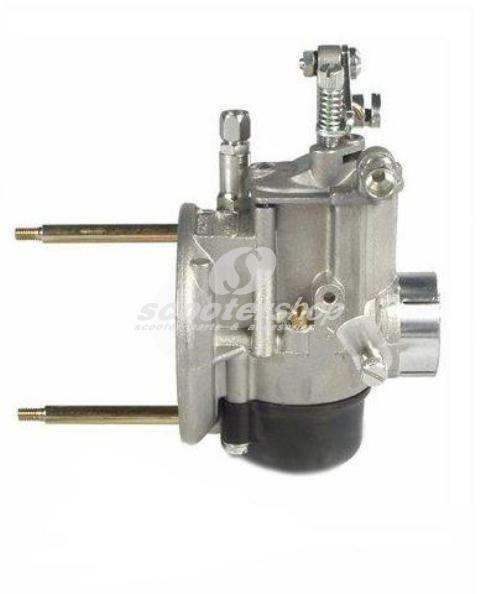 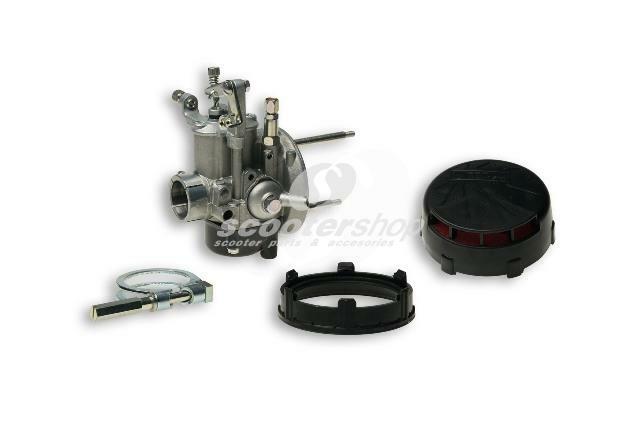 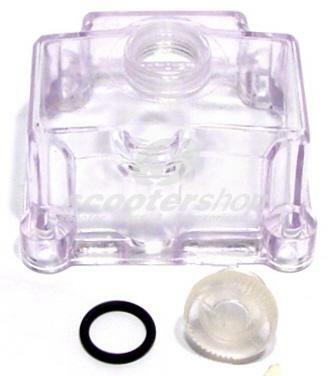 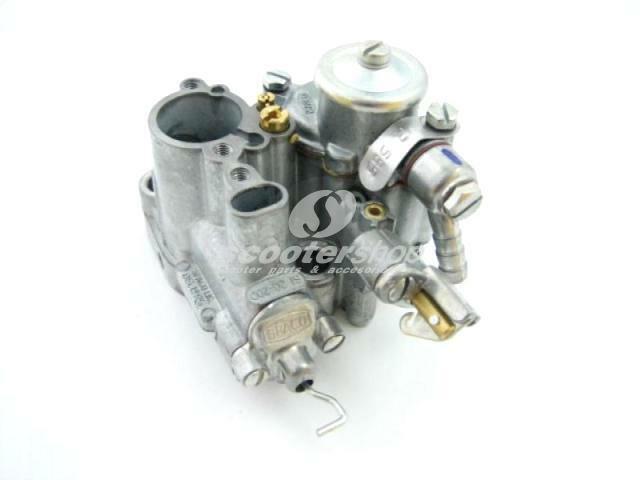 Carburettor casing for Vespa 160 GS 2nd type - 180 SS with carburettor casing cover . 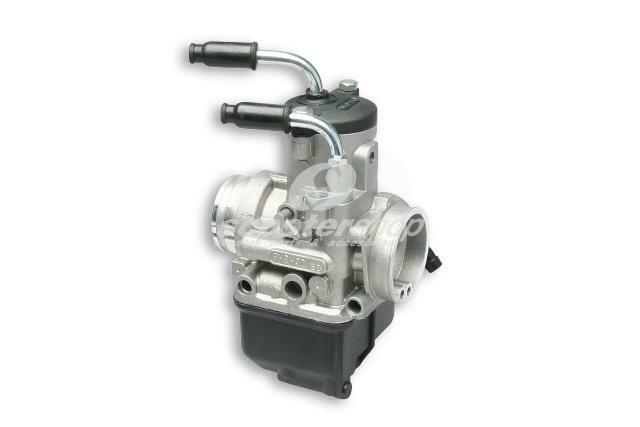 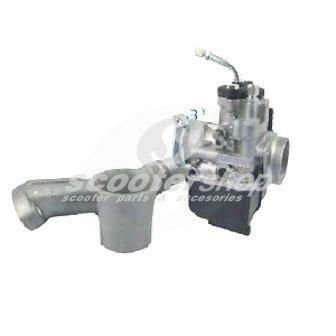 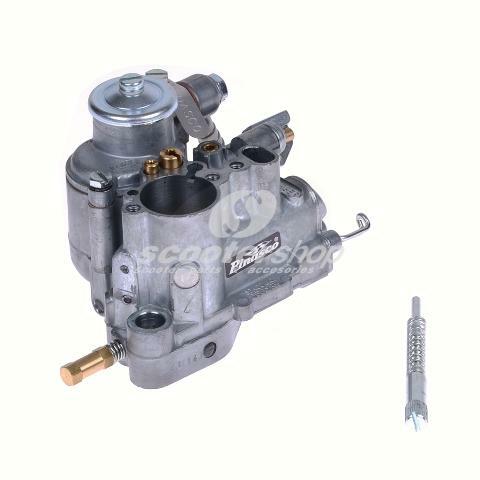 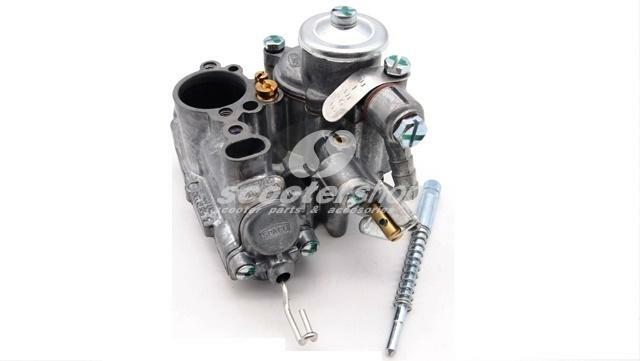 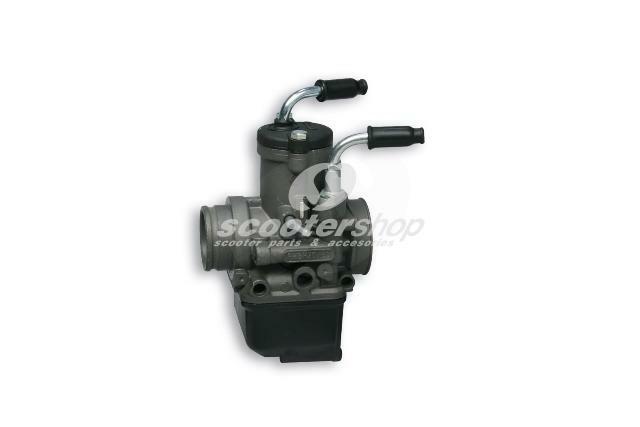 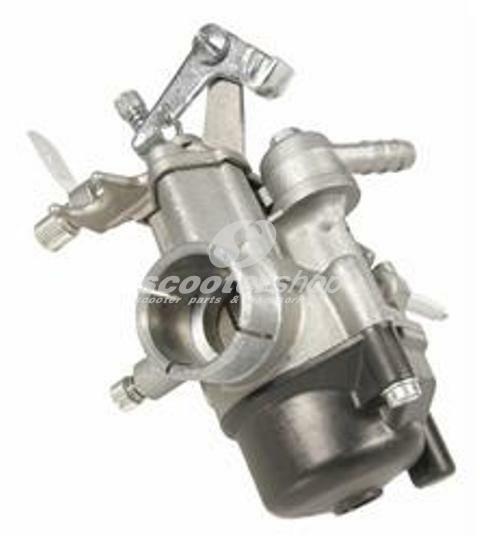 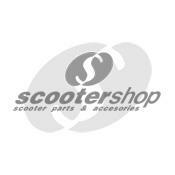 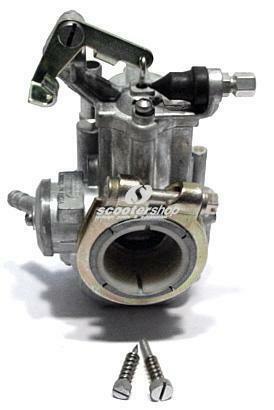 Carburettor DELL'ORTO - SPACO SI 24.24 G for Vespa T5.